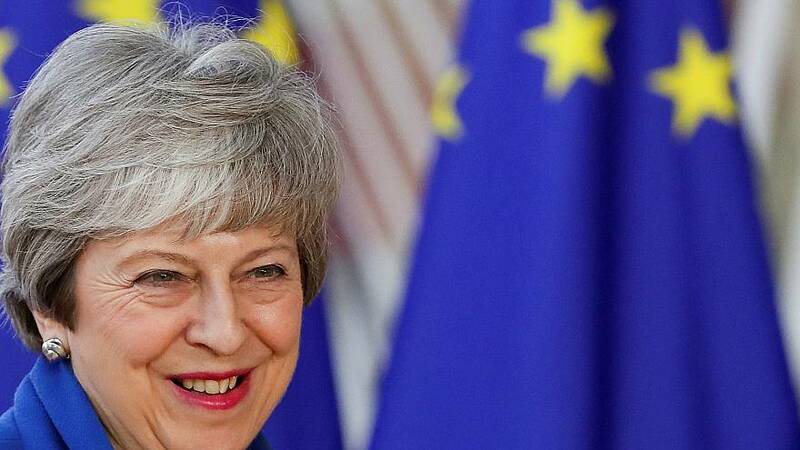 EU leaders gathered in Brussels on Wednesday to discuss UK Prime Minister Theresa May’s request for a second Brexit delay until June 30. In a letter to heads of state on Tuesday, European Council President Donald Tusk called for a longer alternative to allow more time for the UK Parliament to come to an agreement. Host Tesa Arcilla is joined by British MEP Nigel Farage, Swedish MEP Anna Maria Corazza Bildt and Italian MEP Roberto Gualtieri to discuss the outcome of the summit. French President Emmanuel Macron may be the biggest hurdle for May’s Brexit extension. Approval from the European Council must be unanimous, and Macron appears to be less willing to extend the UK’s exit date without added conditions. The French prime minister said last week that the EU will not be held "hostage" by Brexit and that an extension is "neither a certainty nor automatic". If Brexit is allowed an extension until the end of June or later, Britain will need to field candidates for the EU elections in May. Alex Morgan in The Cube tackles what issues could be on the battleground for British candidates. The poll aggregator Europe Elects teamed up with Euronews to predict the results of the upcoming European elections. Despite wide expectations of a populist surge, the eurosceptic Europe of Freedom and Direct Democracy group is predicted to lose 13 seats.